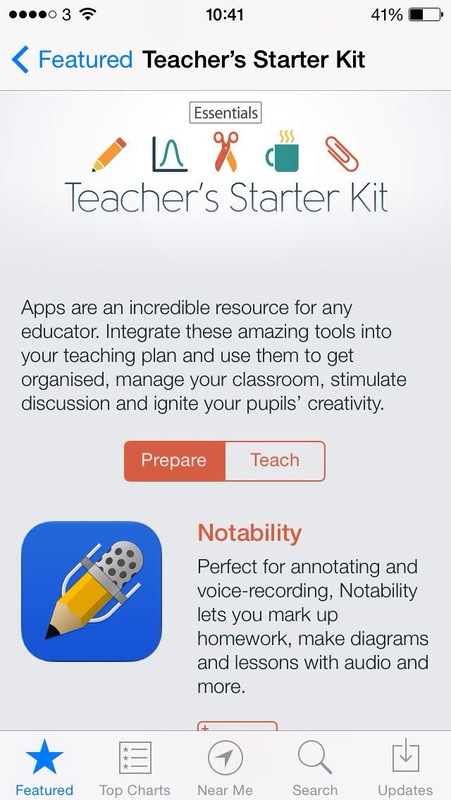 Apple have just launched their essential teacher’s starter kit on App Store. 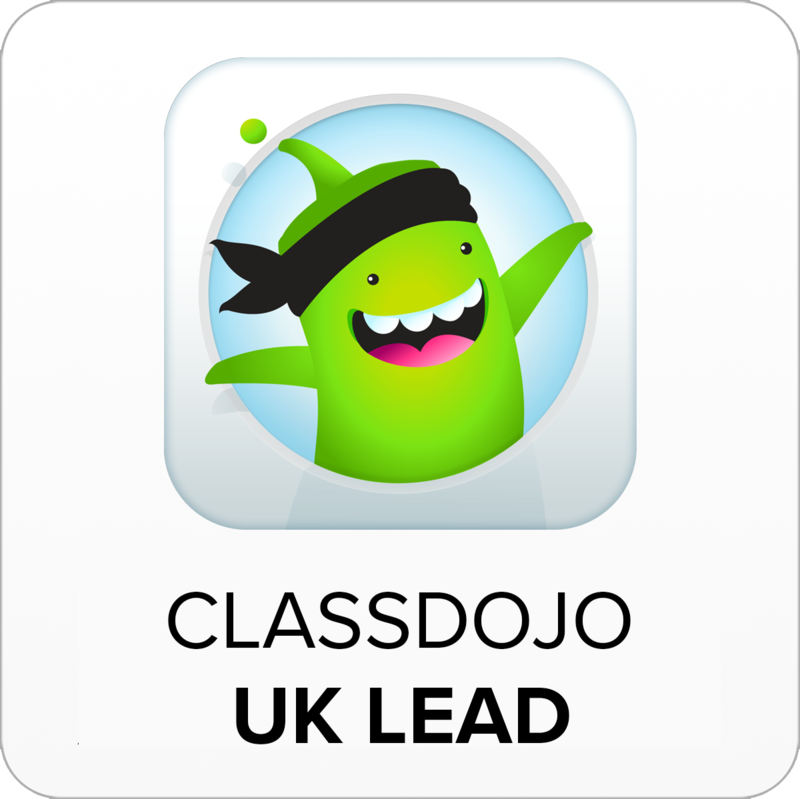 Broken down in to two sections: prepare and teach, there are a number of staples there to get anyone up and running. 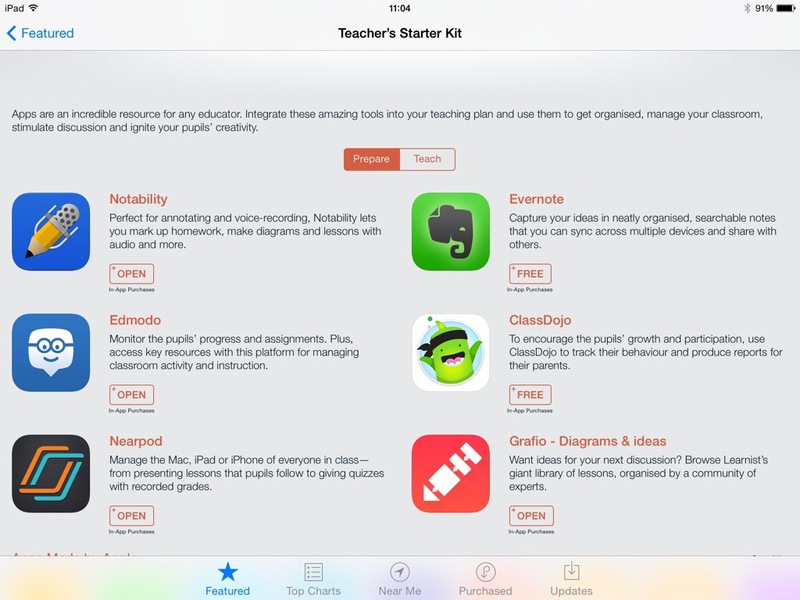 Of course, Apple put all their iLife and iWork’s Apps in there too. 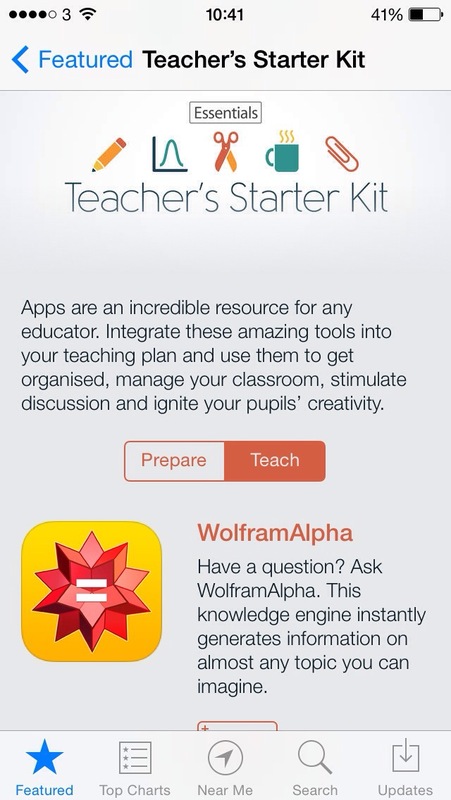 What would you include in your starter kit for teachers? I’ve just put a list together for our staff. 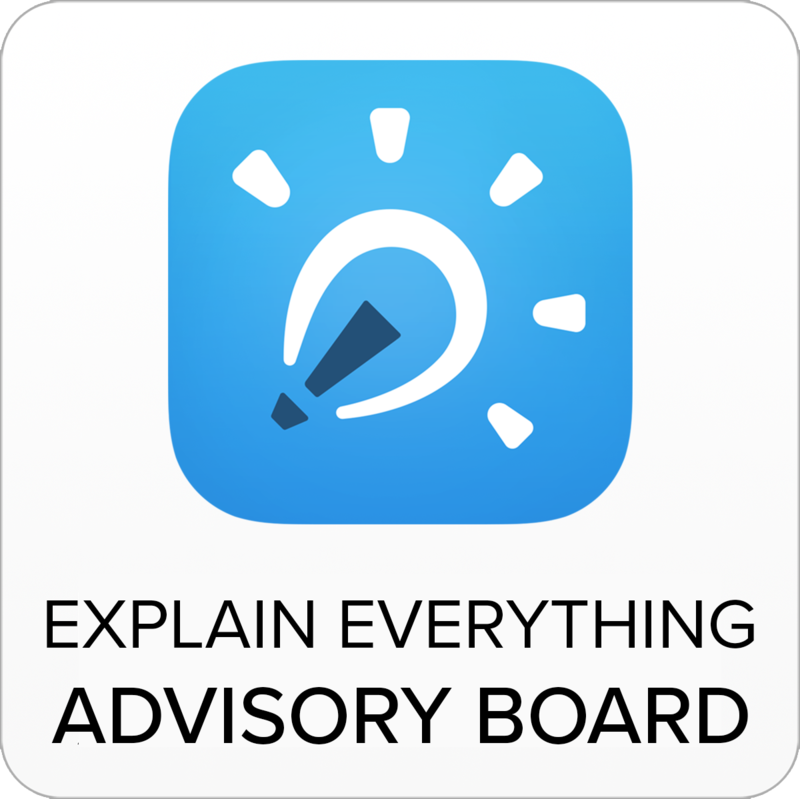 Explain everything is essential, and something to arrange text and photos quickly – pic collage is easy to use. Bee bot as a simple way to introduce proramming and google earth for geography. 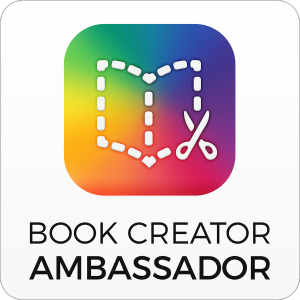 I’ve also recommended Book Creator. I’d like to add a simple voice recorder that is the equivalent of the iPhone one but haven’t find one I like yet! I’m an ICT coordinator in a special school. Like the list of apps. 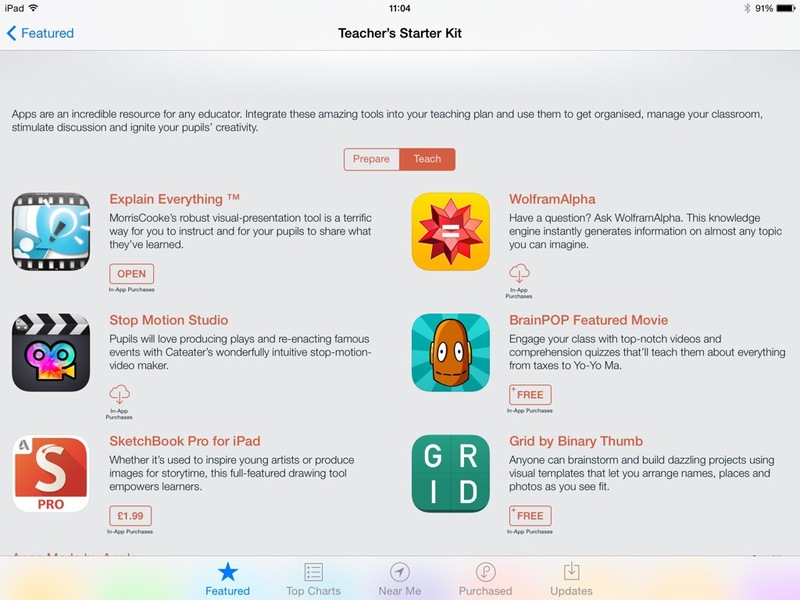 There will always be arguments for more, but the one I would add is book creator. 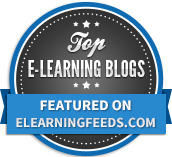 Lots of brilliant ways to access learners and provide independent learning opportunities.